All women of the church are always welcomed to be a part of the Christian Women’s Fellowship. 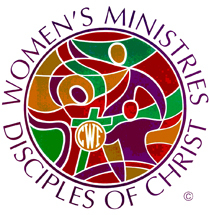 The CWF members are very active in different ministries of the church. The CWF has two fellowship groups that generally meet on the second Tuesday of each month. Each quarter the fellowship has a general meeting for all members.